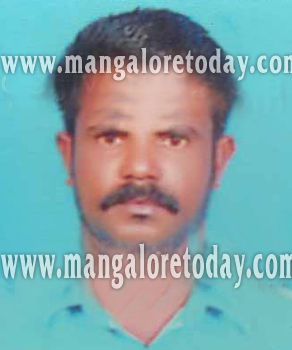 Mangaluru, April 23, 2016 : The prime accused in the case of murder of Mogaveerapatna fisherman Rajesh Kotian has been arrested by the CCB police. The accused has been identified as Mohammad Asif (22). He along with another person named Sohail who has surrendered, were produced before the court. With this, all the six persons who were identified as accused in the case are in police net. The other arrested persons are Mohammed Asweer alias Achchu (19), Abdul Mutalib alias Muttu (20), Mohammed Asif (22) and Sohail (19). Two others arrested in the case are juveniles. Of the accused, Mohammad Asif worked as a driver in a chicken supply lorry, Aswir worked in a chicken shop while Mutalib and Sohail were masons. The two juveniles who are arrested are working as painter and coolie. City Police Commissioner Chandrashekhar had formed a special team to nab the accused.